Raise Your Museum’s Profile, Advance Your Mission! 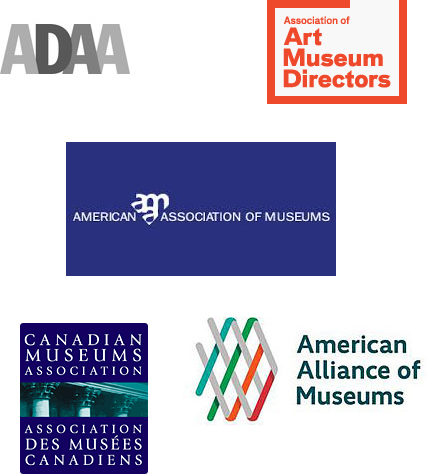 Re-Brand and Re-Energize Your Museum’s Online Presence! Contact One of Our Pros! Every website we make is compatible with all smartphones, tablets and other mobile devices! Dominate Google with our Search Engine Optimization campaigns for every budget! We remove bad reviews and other problem content with our Online Reputation Management Services! Get viral on Facebook, Twitter, Pinterest, and Google Plus with our Social Media campaigns! 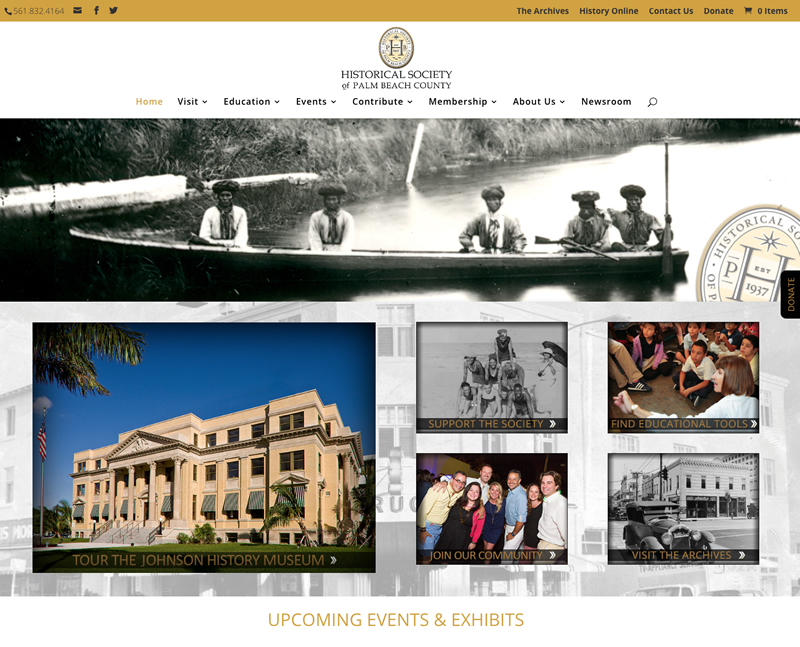 Is Your Museum's Website Mobile-Friendly! Our Web Designs are 100% Compatible with All Tablets and Smartphones! Our Pros Are Ready to Help You Every Step of the Way! We offer free consultation for all branding and marketing questions you may have! Our Websites Transcend the Predictable!